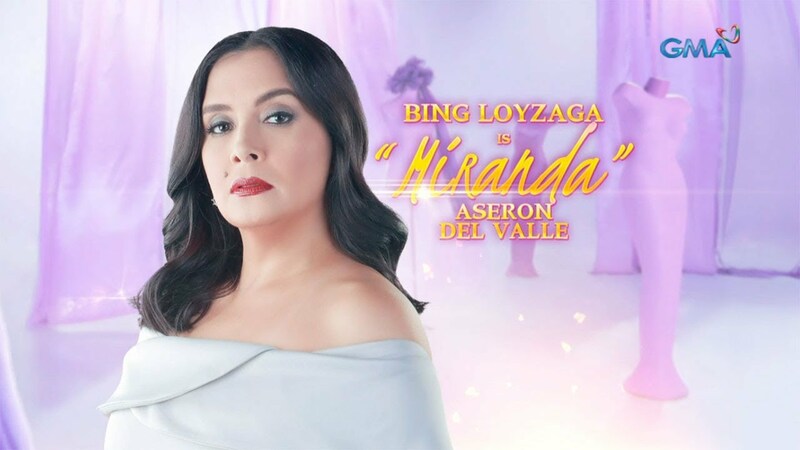 Bing has remained to be a Kapuso but her husband Janno Gibbs is now often seen on ABS-CBN programs like “Magandang Buhay” and Boy Abunda’s talk show after he signed up as recording artist of Star Music. Their two daughters are both very goodlooking. Gabs is a model while Chi has her own line of clothing called Neon Island.